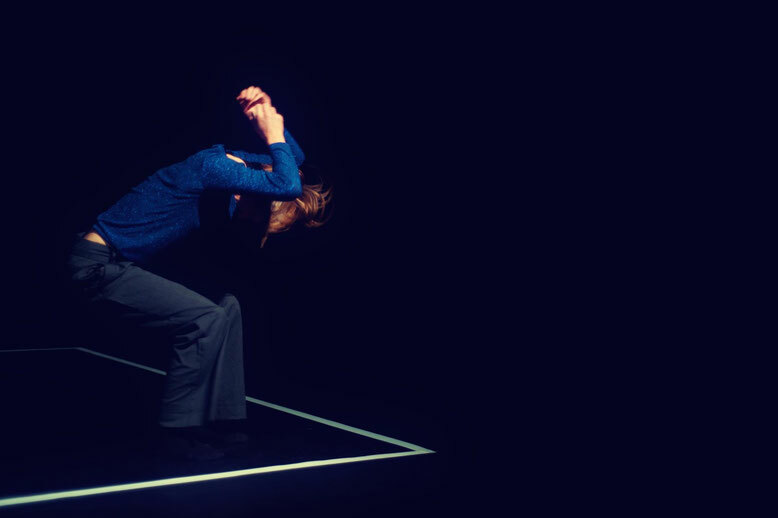 A dancer is exploring and experimenting the room through movement. But being on her own, she can’t enjoy the freedom. So she invites a companion into the room and from now on she has to share her newly won liberty, fight for it and yield it. Is limited freedom still freedom, if one chooses to share it? Or was Theodore Roosevelt right, when he claimed: “Order without liberty and liberty without order are equally destructive.”? Since our personality is being restricted and our actions being guarded at all times, only constricted thinking and acting is possible. A fight for territorial and personal space arises.